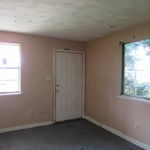 Have you been looking for a great property to invest in? 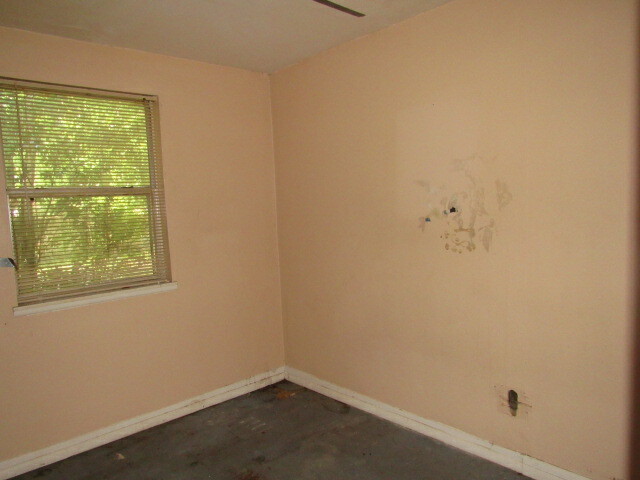 Then this Paxon home is for you! 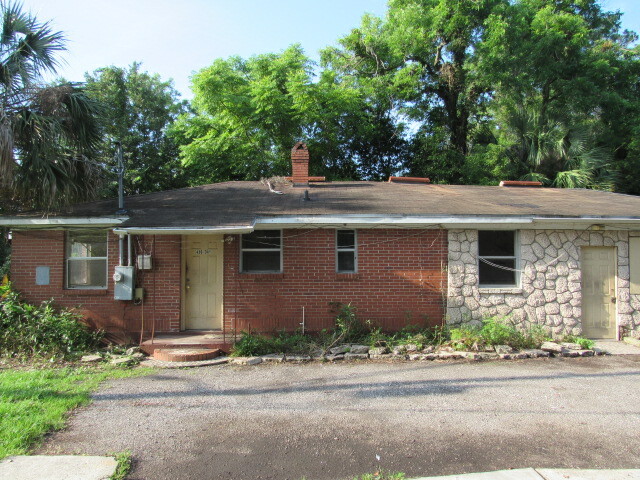 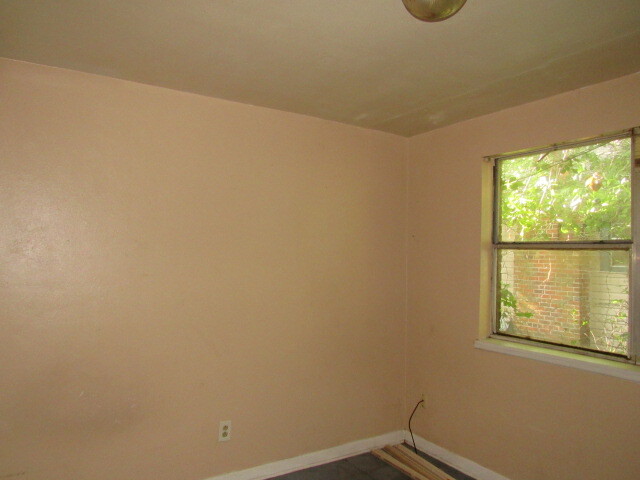 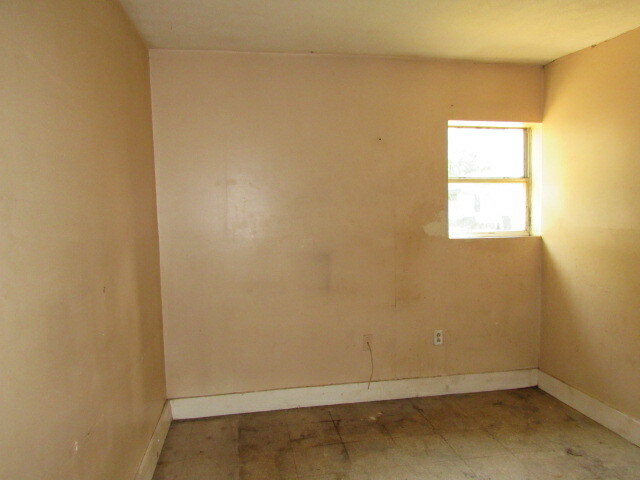 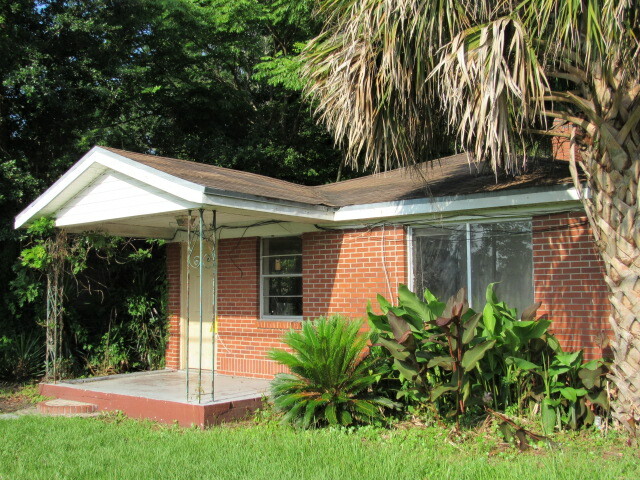 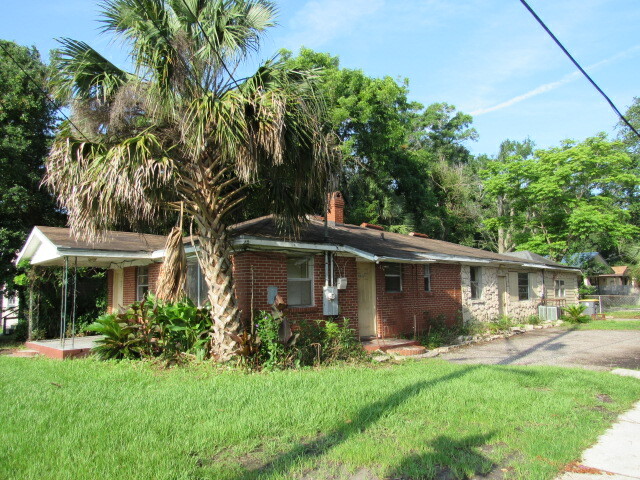 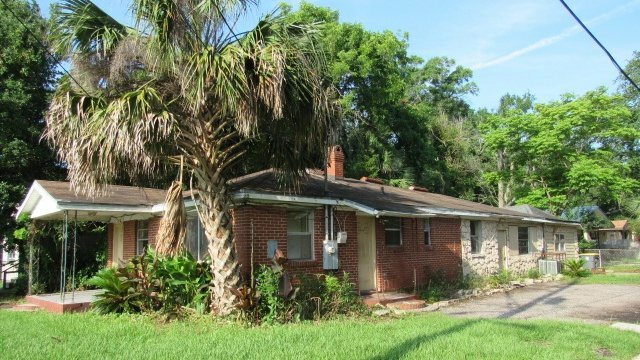 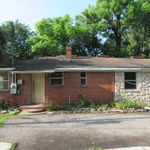 This is a great opportunity for a Paxon investment! 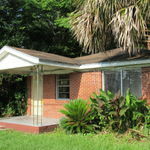 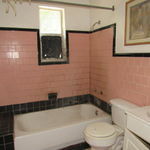 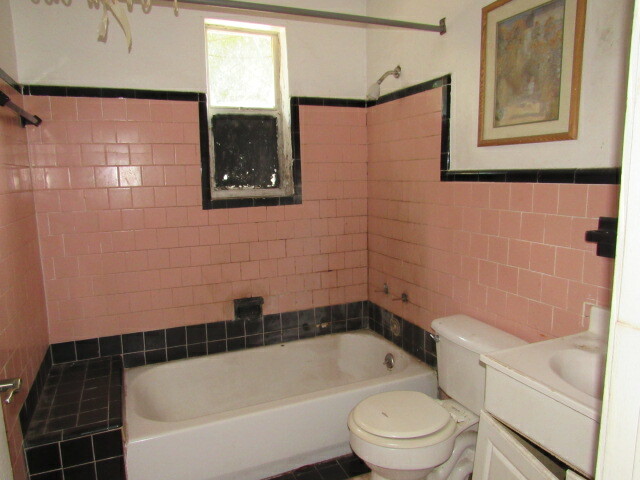 Located across from a public park this large house could be converted back to a duplex. 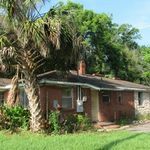 Located near interstate access and shopping, this property on a corner lot with room for parking is ready for the buyer with the right touches. 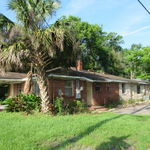 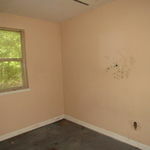 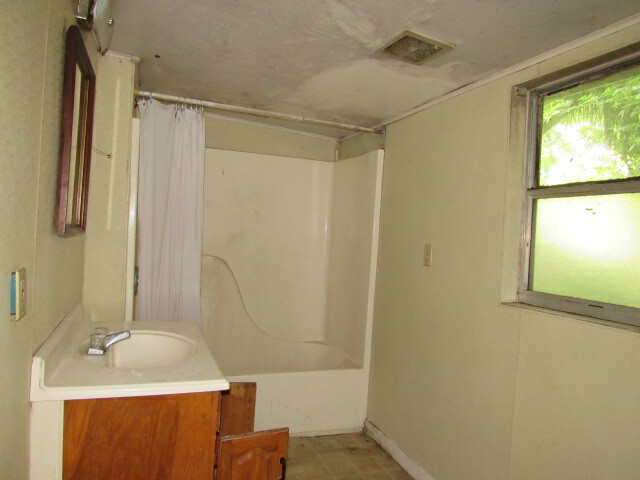 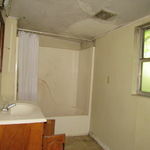 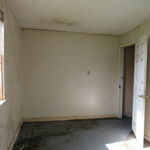 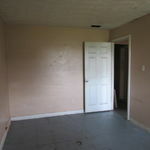 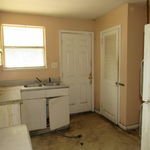 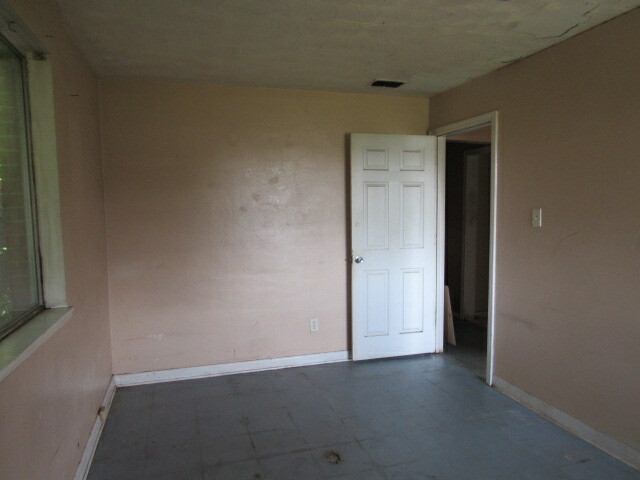 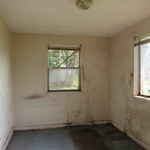 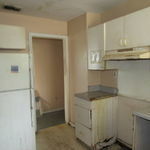 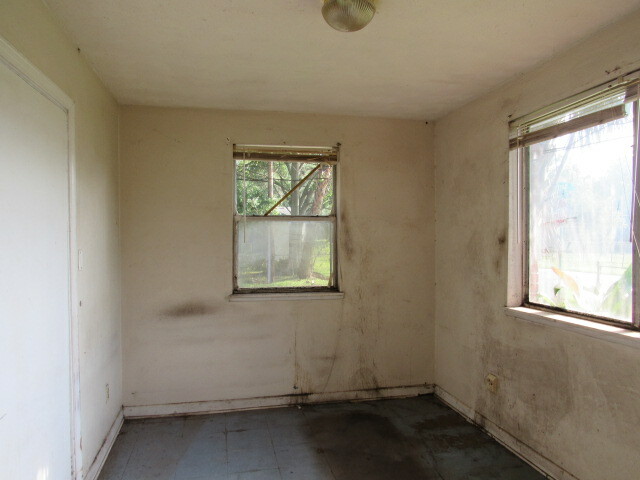 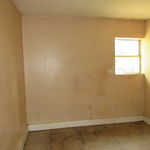 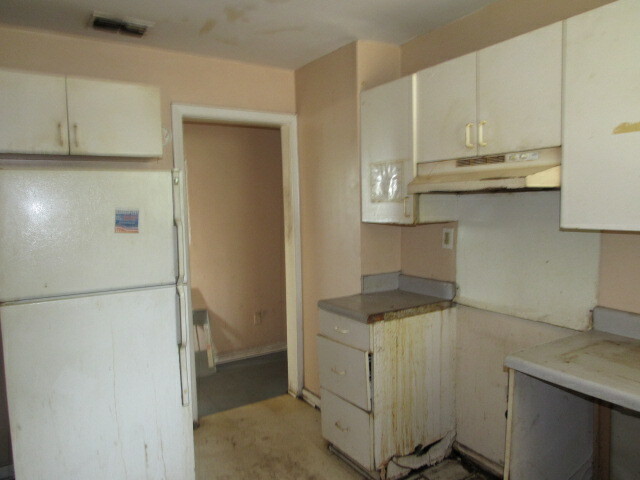 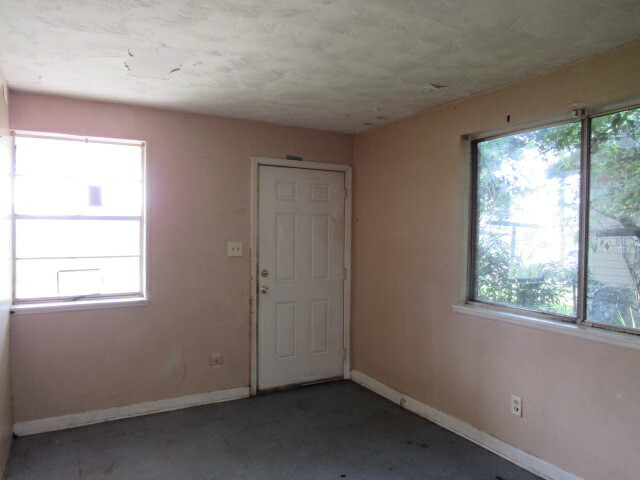 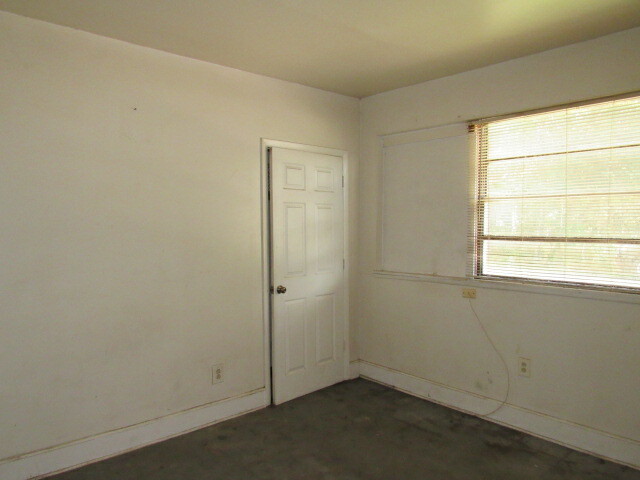 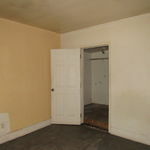 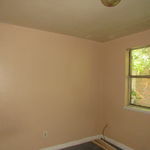 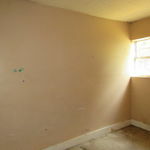 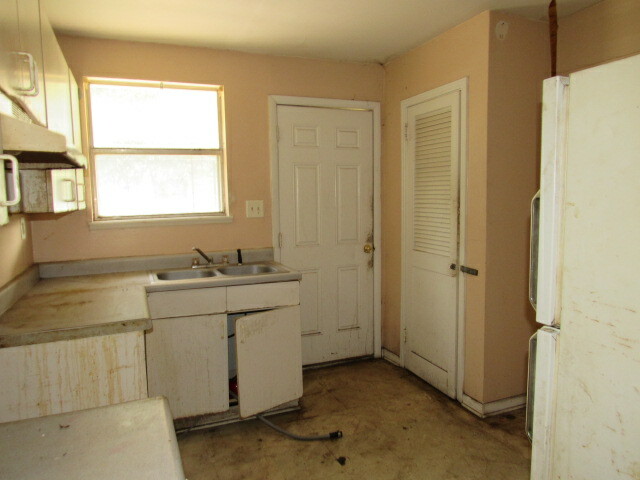 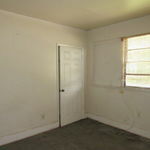 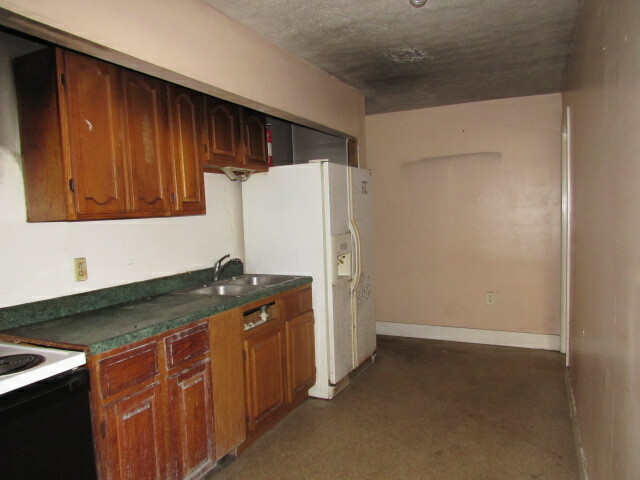 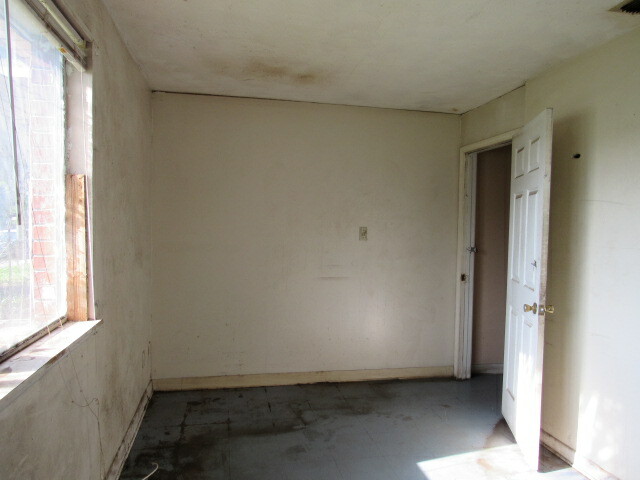 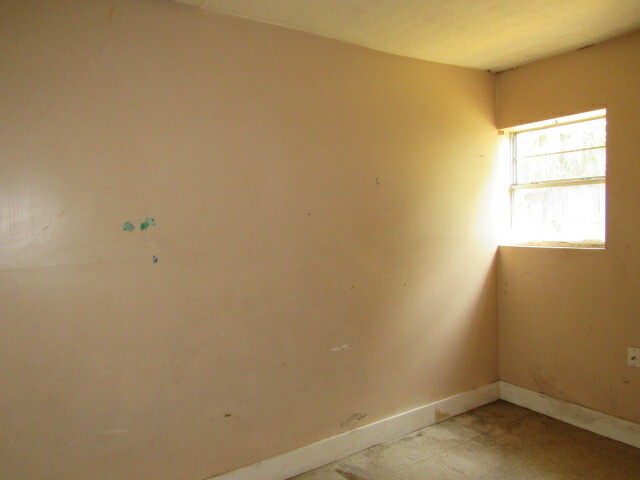 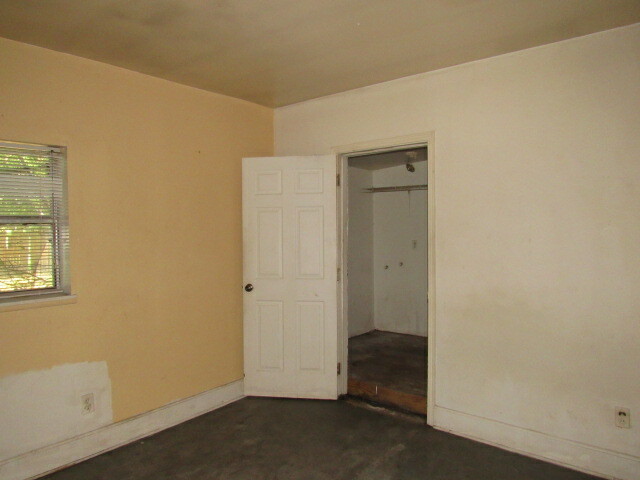 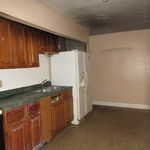 Take a look today at this money making property!